Despite being the most outselling model, the Rolex Lady Datejust is one of the most underrated watches of the brand in the secondary market. Why? Let’s today explore some of the probable reasons behind this fact. 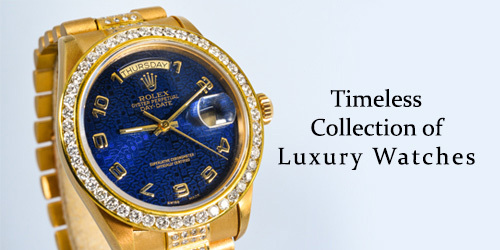 When shopping for a pre-owned Rolex Lady Datejust, you will be delighted to see how well-priced these watches are. While it is usual to find used steel Lady Datejust timepieces below £2,276, the full gold editions typically come for under £4,551 and bi-tone versions for less than £3,034. Thus, if the Lady Datejust outsells other watches at retail, why are they underrated in the second hand market? The Rolex Lady Datejust is the must-have ladies’ watch in the market. Thus, it is known to be the best selling Rolex watch at boutiques. Moreover, Rolex Datejust is a status symbol that comes in a classic design and bevvy of flavours, making it an easy choice to opt for. Besides, ladies’ Rolex timepieces typically run on automatic movements. And, for some people, it is a better recommendation in comparison to purchasing expensive quartz luxury watches for women. 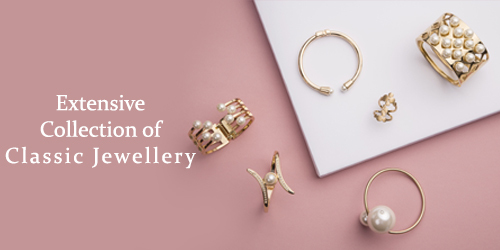 Women tend to also spend on other fine accessories such as bags, shoes and jewellery. Men are generally more interested in mechanical timepieces compared to women. And, if this is true, it is quite natural that trading of pre-owned men’s watches will be more than used women’s timepieces. So, this can be a probable reason why the value of a second hand Rolex Datejust remains on the lower end of the spectrum. Moreover, the Second hand luxury watch market is targeted heavily towards men. 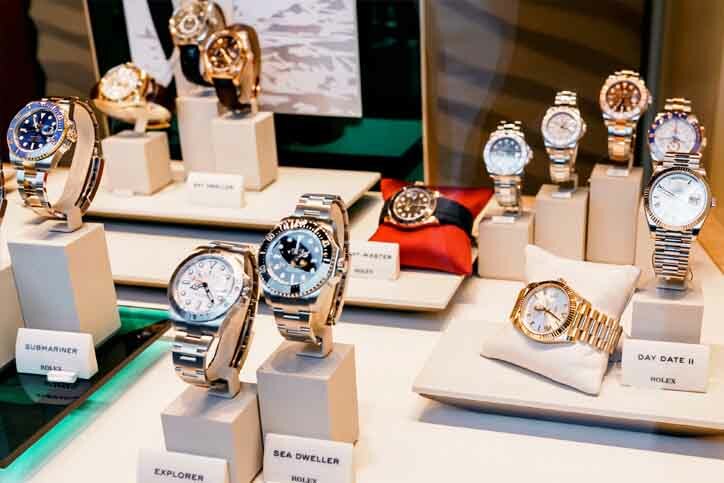 While inventory, content, forums and media revolved around the pre-owned watch market are indeed male-oriented, women’s timepieces often are merely an afterthought. If you flip through a popular fashion magazine, you will find many advertisements, exhibiting new exquisite ladies’ watches of the world’s leading high-end brands. Eventually, if a woman decides to purchase a luxury watch, getting hands on one from a boutique would ideally be her first choice. Regardless of whether these speculations are correct or not, it is true that Rolex Lady Datejust models are at present one of the most underrated and undervalued watches in the second hand luxury watch industry. For those who are looking to ‘sell my Rolex watch’ or ‘sell Rolex watches’, get in touch with the most trustworthy watch buyers in London, The Luxury Hut. 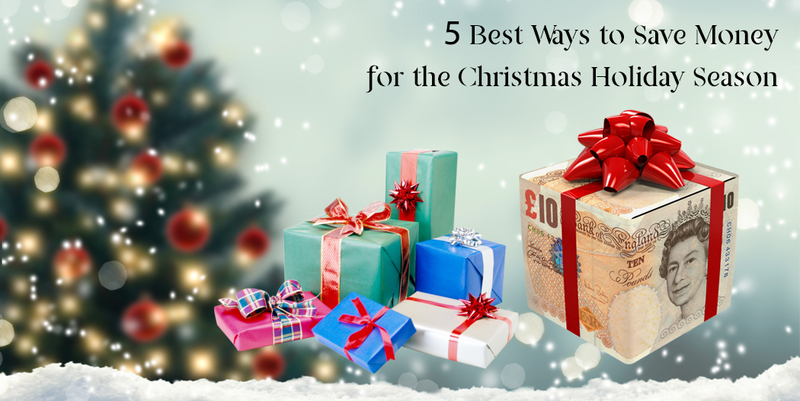 Here at The Luxury Hut, you can sell Rolex watches in three simple steps and get paid right away without any hassle. Fill up the form – All you have to do is fill up our online form, providing all details of your luxury watch as much as you can and attach high-quality photos. Get an initial price quote – Shortly after, you will receive your price quote. Receive a final price and get paid – If you accept your price quote, you can either send your watch or book an appointment at our office in Hatton Garden, London. One of our associates will contact you soon by phone or email to confirm our final price offer. Accept it and get paid immediately.